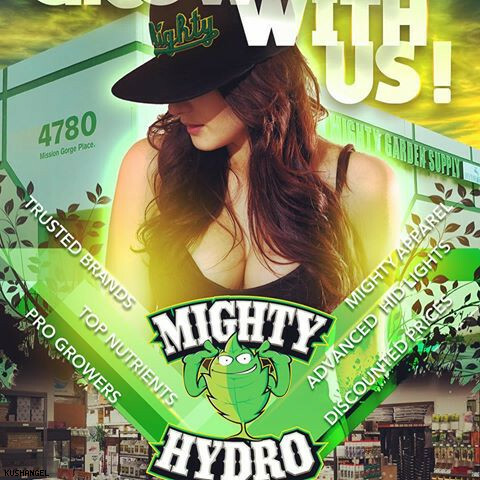 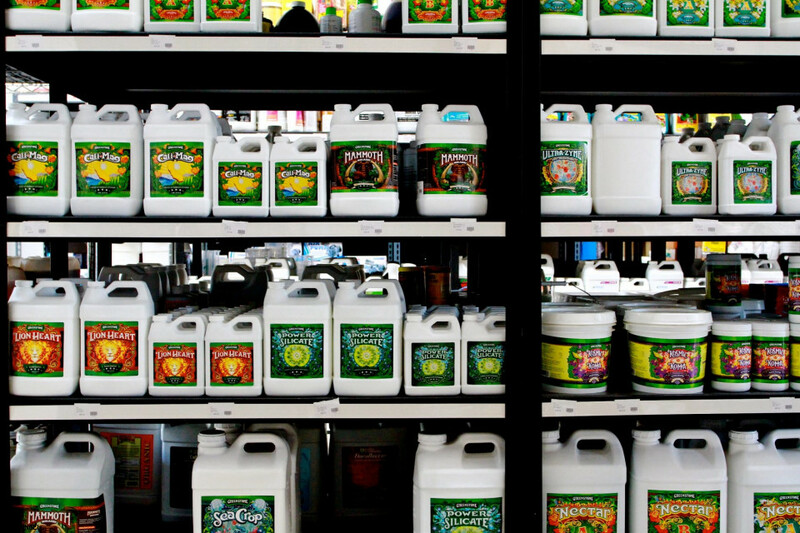 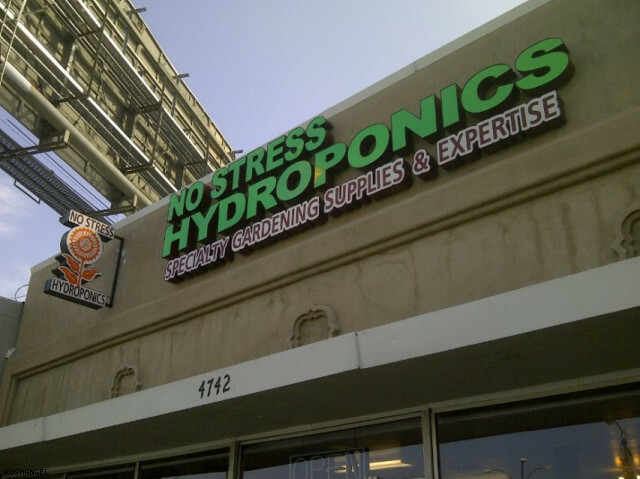 3 Locations to serve all of your hydroponic needs! 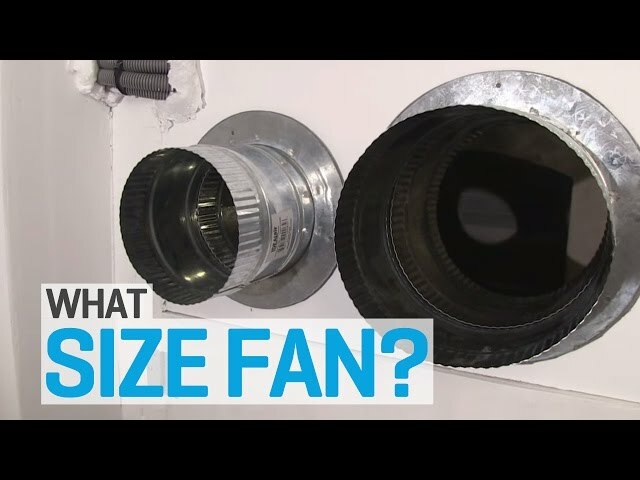 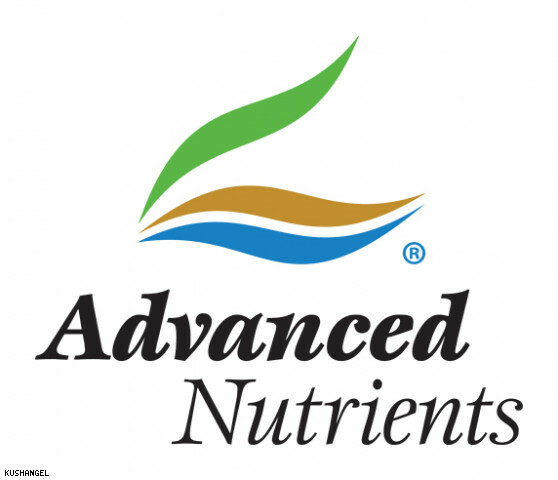 We pride ourselves in customer service and each of our team members is knowledgeable for this. 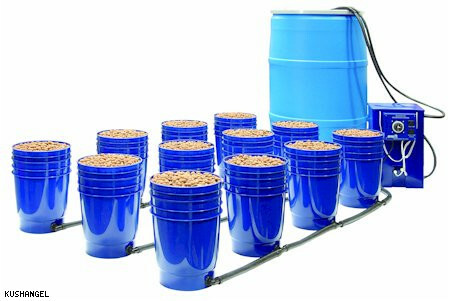 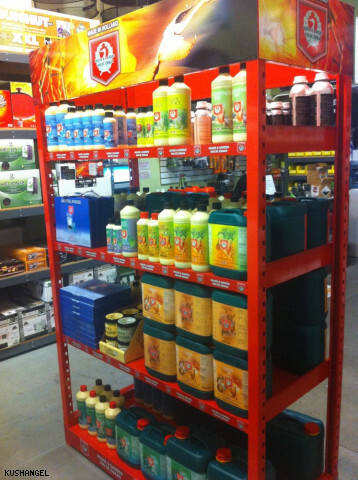 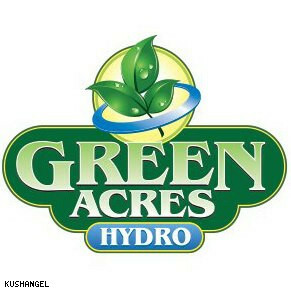 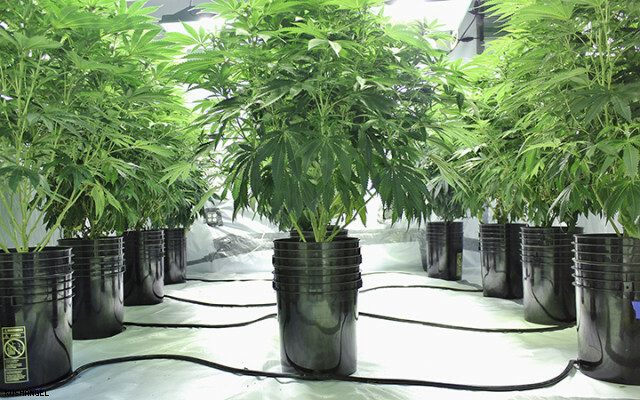 Our duty is to be able to inform you with the best information on products for the best growth with plants. 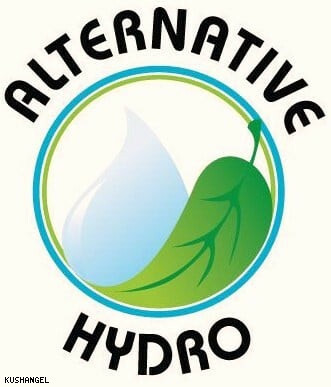 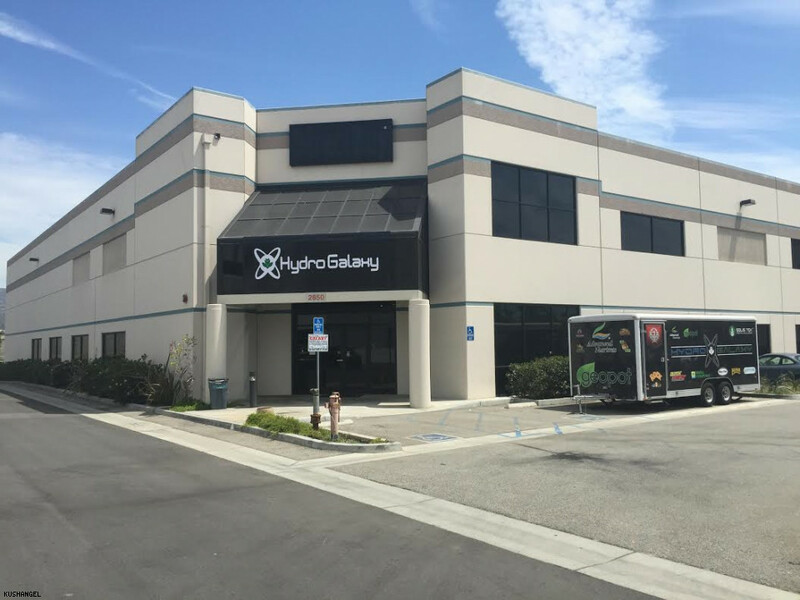 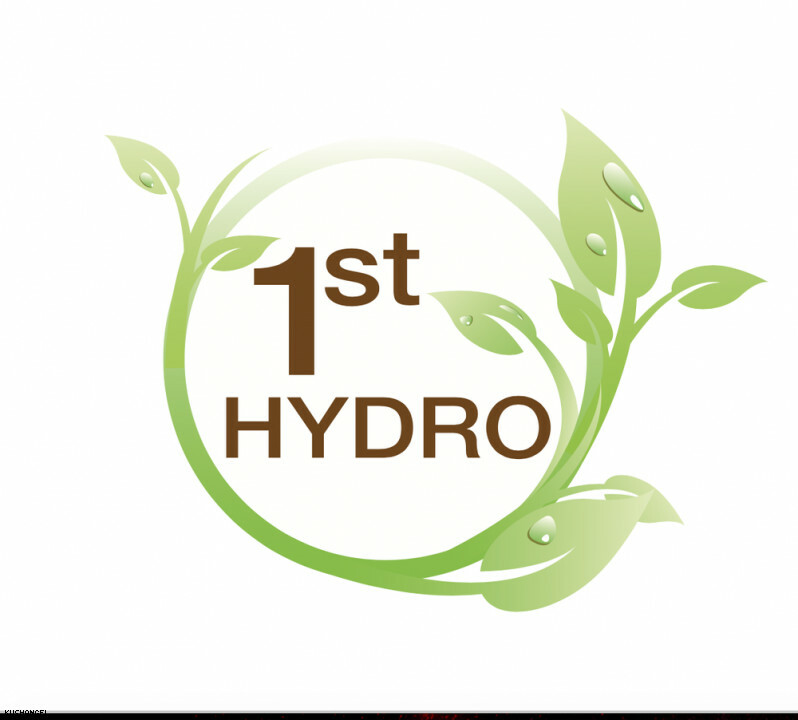 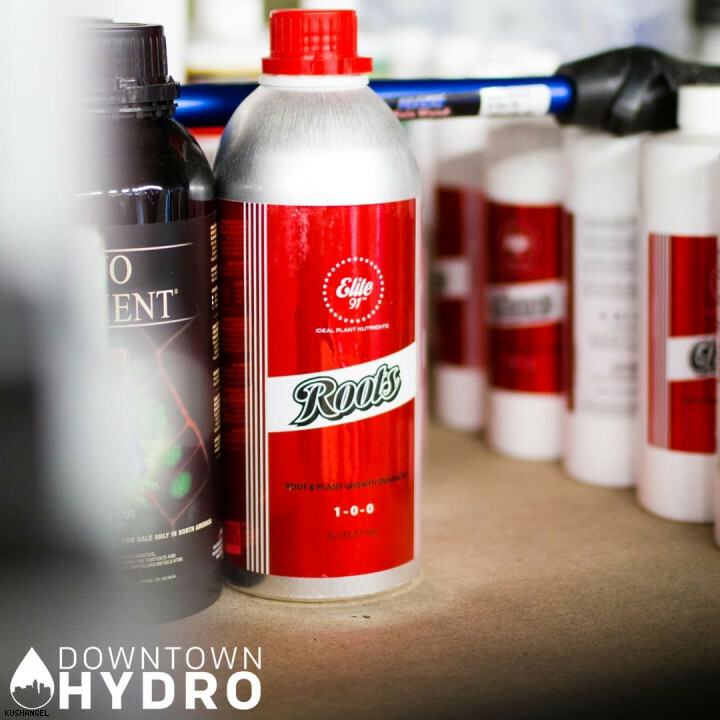 The Hydro Source has been in business since 2009. 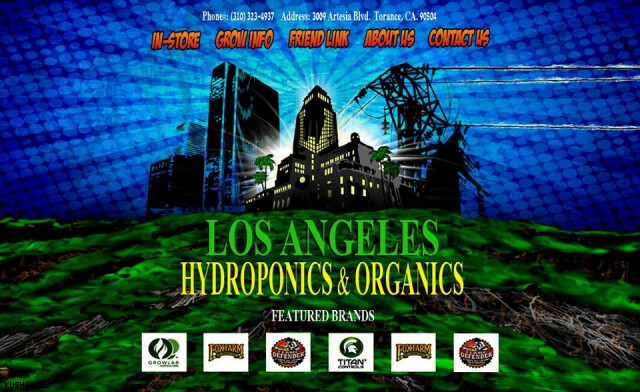 Our goal is to provide hydroponic enthusiasts with a site they can call home.